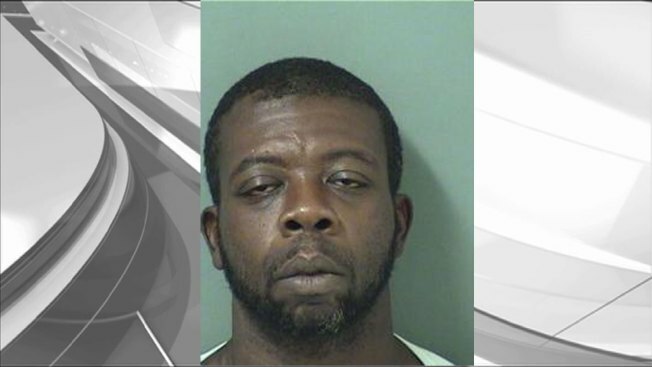 Police say a man threw a hot sauce bottle and knocked his victim unconscious in a fight over graham crackers in Florida. Riveria Beach police say Shawn Deandre Thomas was eating graham crackers this week at a church that provides meals for the homeless. Authorities said Thomas became upset when someone asked for his crackers so he picked up a bottle of hot sauce and allegedly threw it at the man's head, knocking him unconscious. The Palm Beach Post reports the 40-year-old and a 57-year-old victims were taken to a hospital but their conditions were not known. It was not immediately known if Thomas had an attorney.